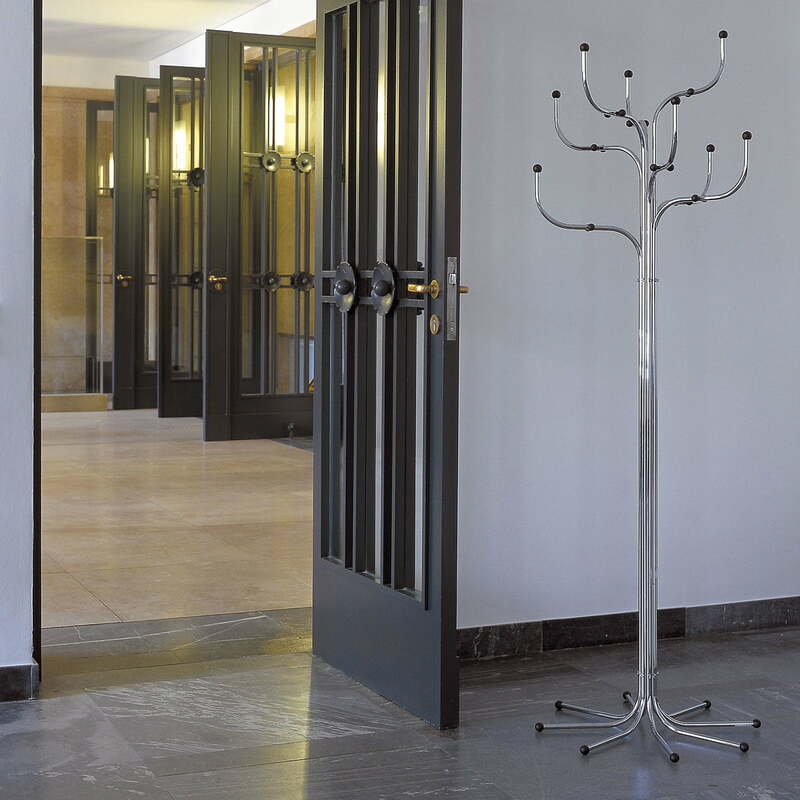 The Coat Tree coat rack was designed in 1971 by Sidse Werner. The clothes rack was part of the Series 9 by Fritz Hansen originally. 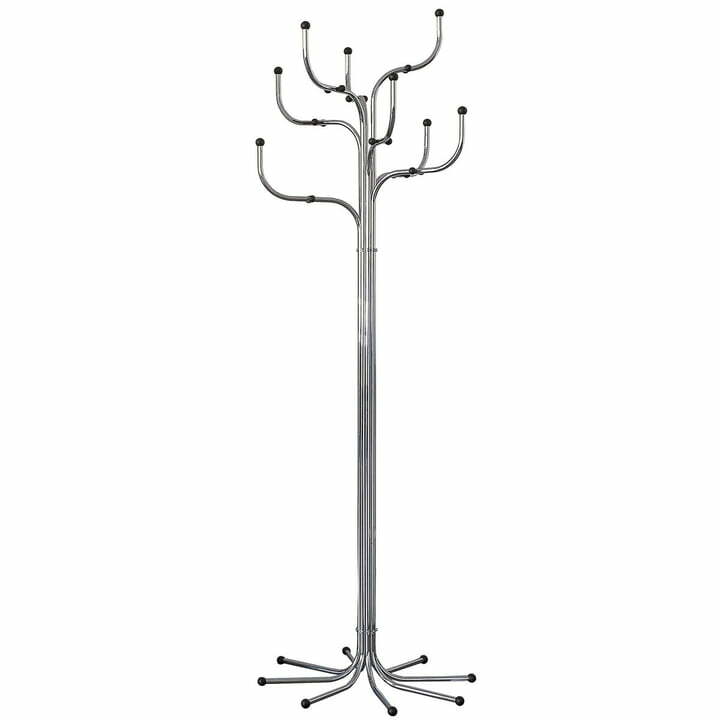 Coat Tree consists of eight curved steel tubes with pressed plastic spheres. The clothes stand offers enough space for up to 48 coats. 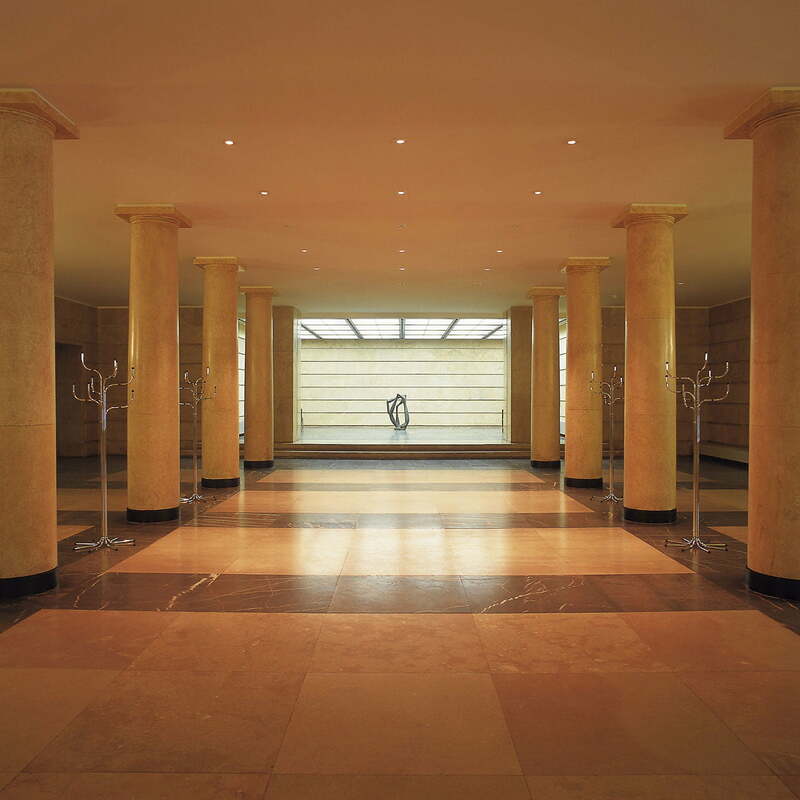 The simple design accords to the Scandinavian tradition of objectivity and partly organic shapes. Coat Tree is available in chromed steel with black synthetic spheres and in three lacquered editions: multicolored, in shades of gray or white with suitable synthetic spheres each one of them.